Somehow I've had one of those days where I was busy all day, and feel like I got nothing done... probably too much stalking of all your pics. 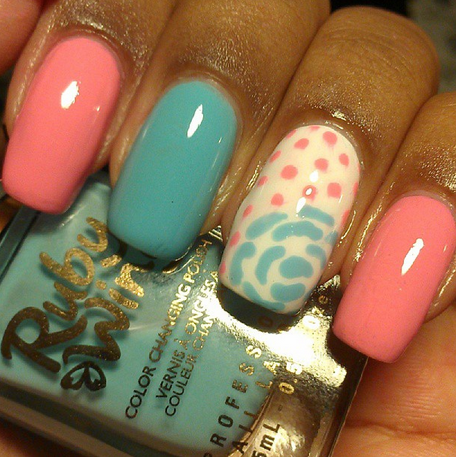 @shaylads nails are pretty, but the coolest part is that they change colors! 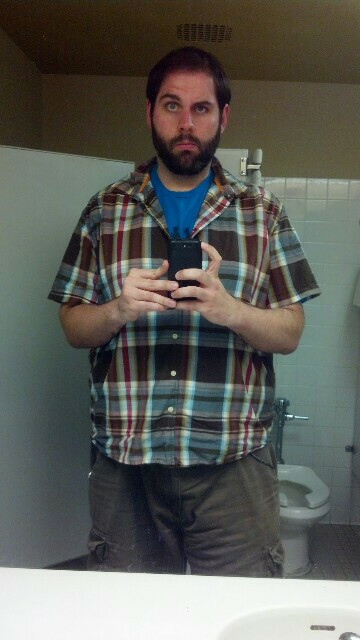 @amsnedegar was "comfy" but mostly cute for a test day! Once again @alorabuzz looks perfect in peplum... that she got for under $5! 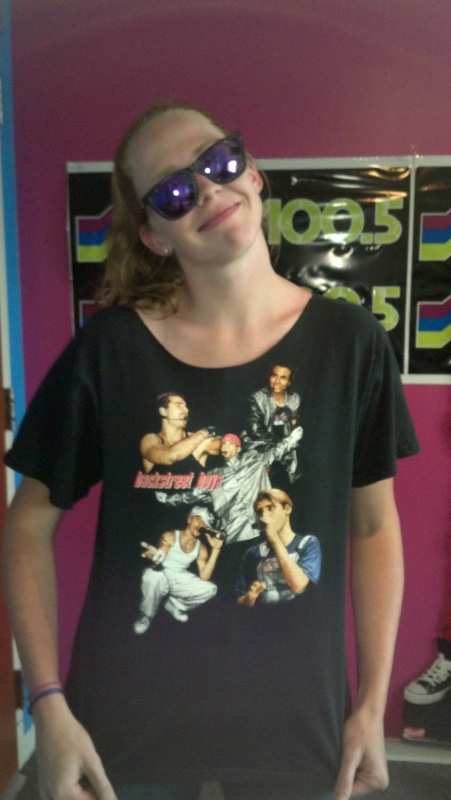 How awesome is @KaciKruz's skirt?! That thing is going to be the highlight of so many outfits in her future. 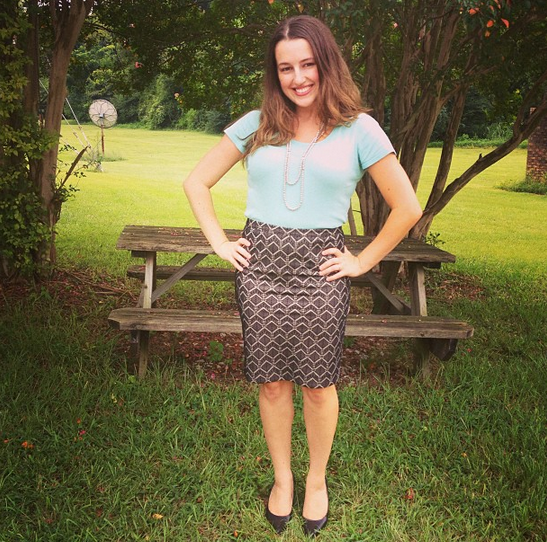 @jemmyemtv was celebrating a sale with an awesome skirt and fun blazer! 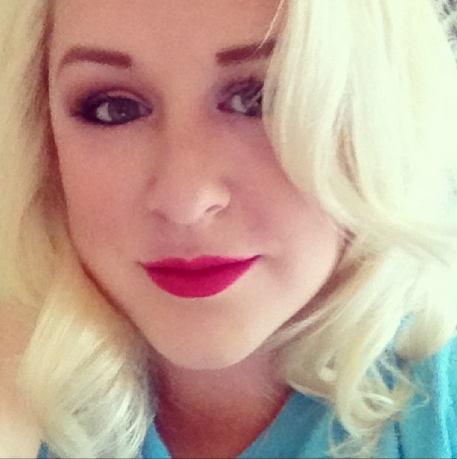 @kimberlicious0 looks gorgeous channeling her inner Marilyn Monroe. 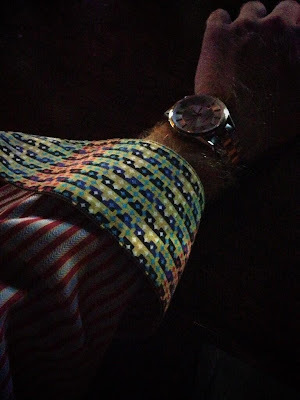 @vlaxerg's sparkly shirt is so fun! 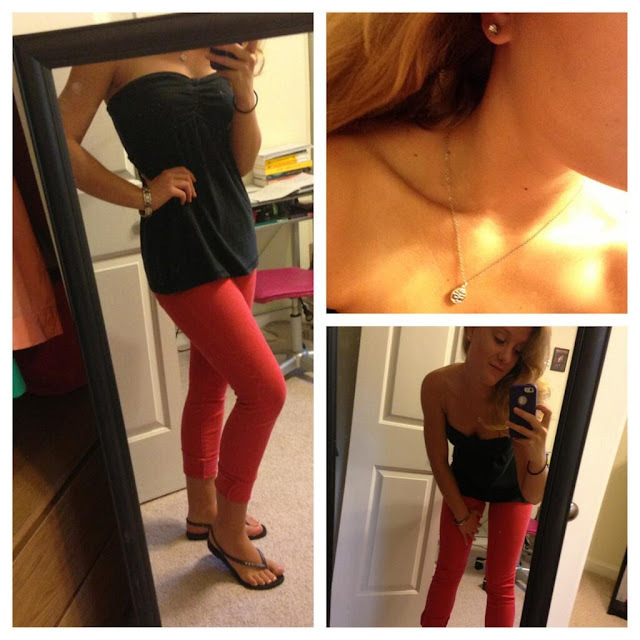 It brightens up her dark pants! 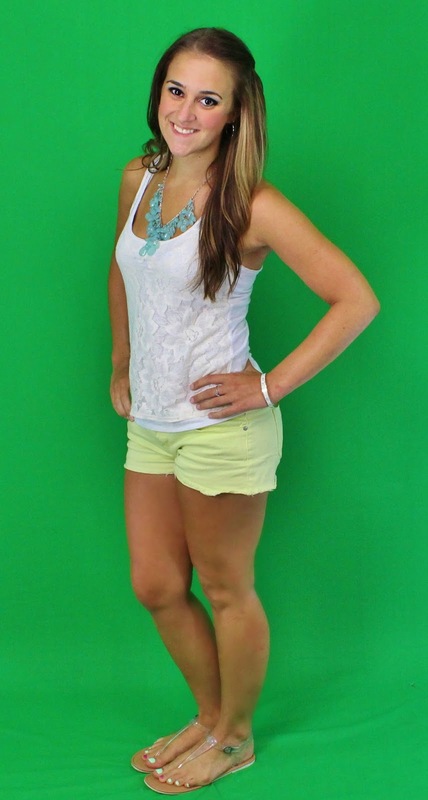 @oksunshine just has on a cami and a skirt, but she looks so cute! Easy greatness. 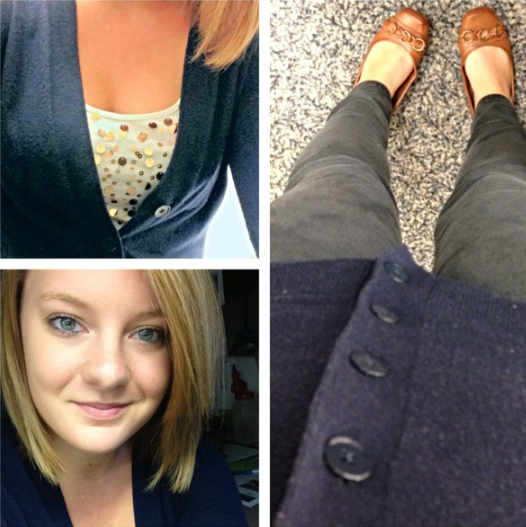 @ksnedegar said it was a casual day, but sparkles are fancy in my book! Love the whole combination of it. 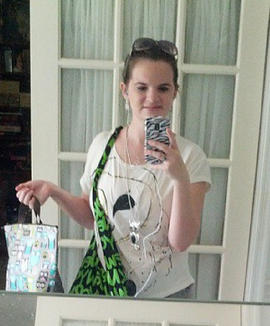 @xxkaleigh1dxx was all owl'd out with her shirt and necklace. 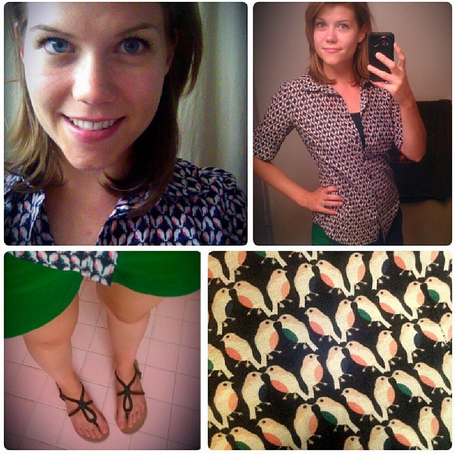 @jannashepherd's shirt is so fun, and is perfectly matched with green shorts! 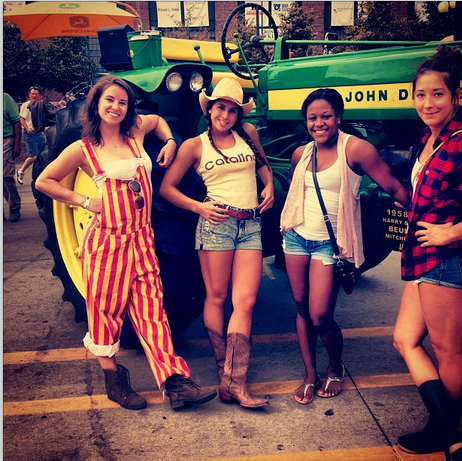 @megan__mcdonald and friends went to the local fair, and dressed the part. I'm obsessed with this idea. 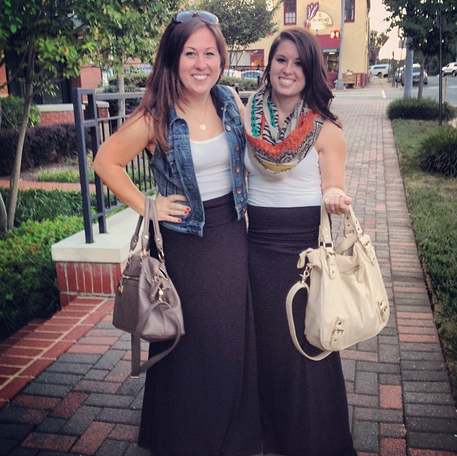 How cute is @jaimeeblair and her matching sister?! 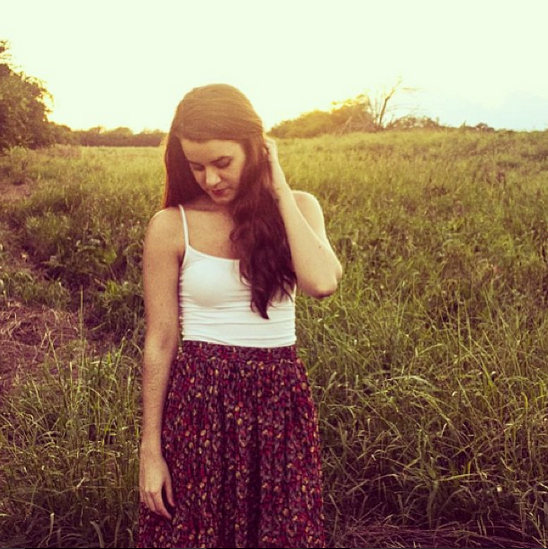 Love the simplicity of a scarf or vest with a maxi! 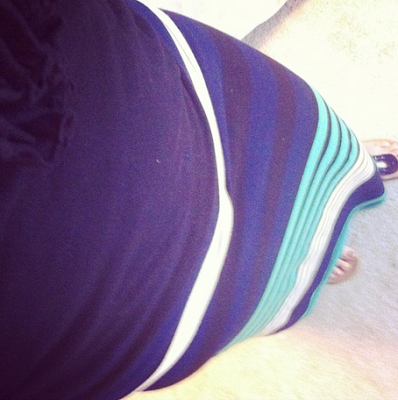 Speaking of maxis, I'm loving @abaker1804's too! 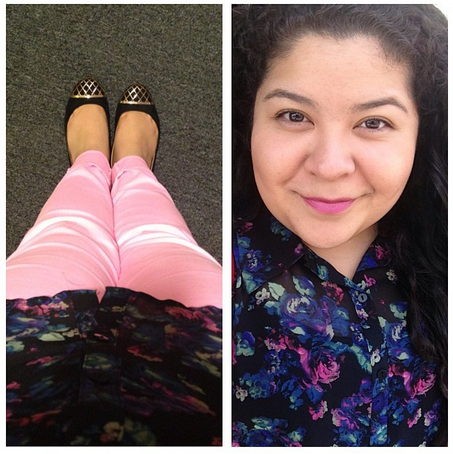 @rainydaychatter looks gorgeous in her pink pants, floral shirt, and matching lipstick. 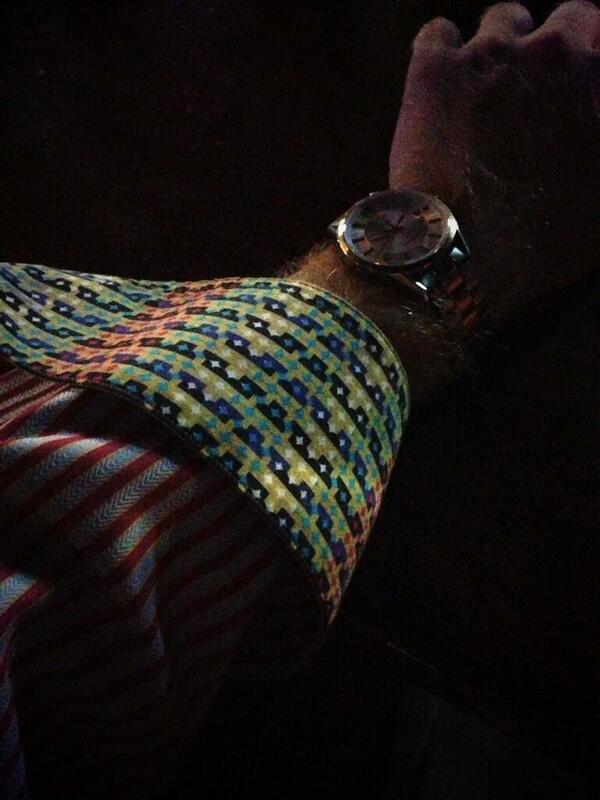 @DwightDGroves put on some fancy cuffs! Dang! 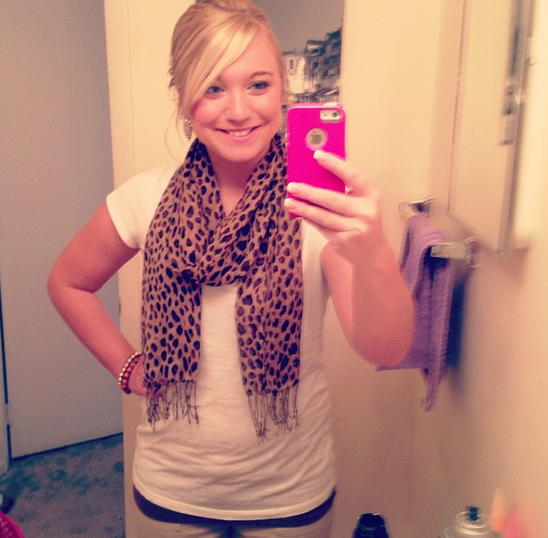 Like I told @melissajo51, leopard accessories are always a win! 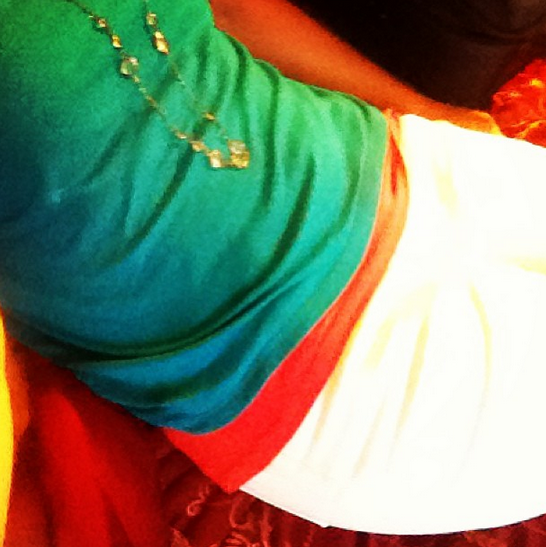 I'm totally gonna have to copy @jbf_rn's color combo of turquoise, orange and white. The biggest win of the day is my coworker J-Mac's BSB tee from the thrift store... obviously. 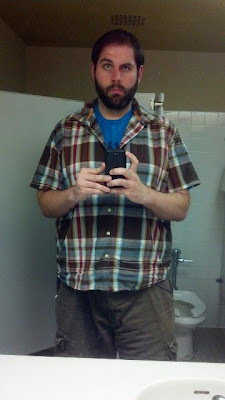 As for me, I normally try to do something fun/different/more than usual on Wednesdays, but I had so much going on that I couldn't decide what to wear and ended up throwing on some of my go-tos last minute. -super amazing Kate Spade radio bangle that a listener got for me! The winner= ME! 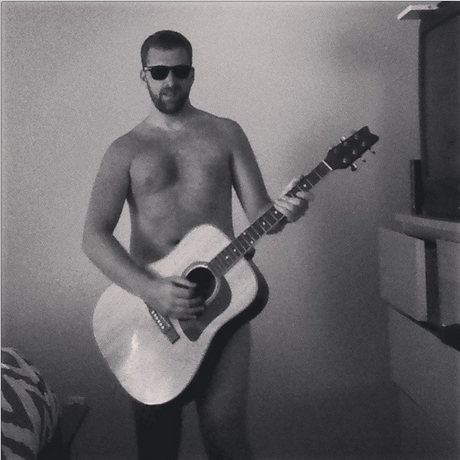 I found about fifteen versions of this picture on @CoreyRadio's phone tonight and HAHAHAHAHAHAH I haven't stopped dying laughing since. You should probably check out everything that went down in our tweets. Now if you'll excuse me, I really need to get this laughing under control again [and probably get in bed, considering it's 1:45am right now].